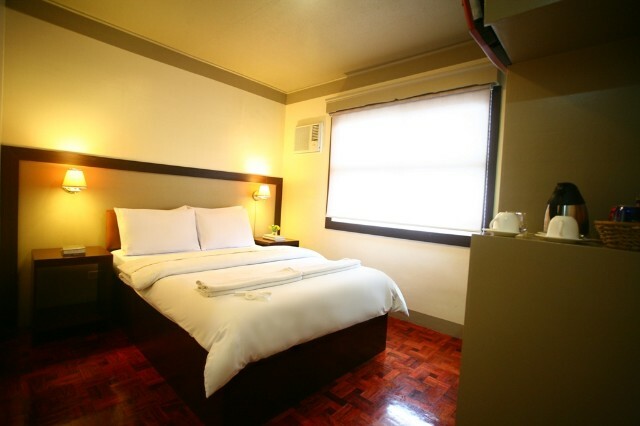 Fan Room, Bed Size: 36×75 Room with two single bed and fan. 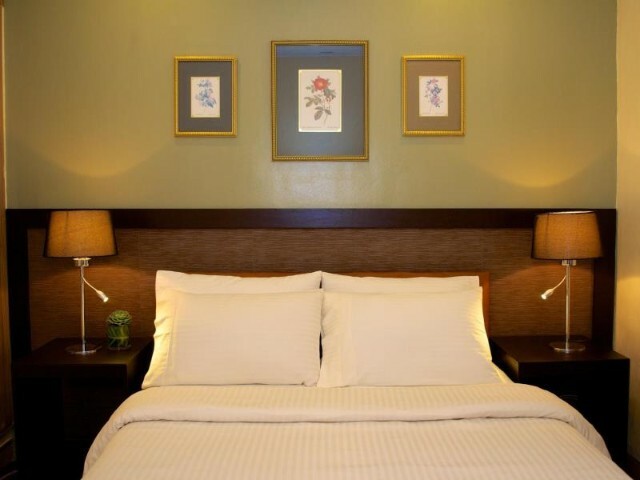 Room rate is good for 2 person with complimentary breakfast. 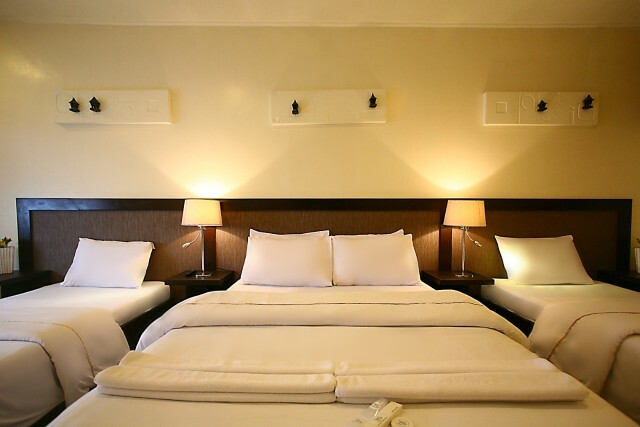 Fan Room, Bed Size: 60 x 80 inches Queen bed and fan. Room rate is good for 2 person with complimentary breakfast. 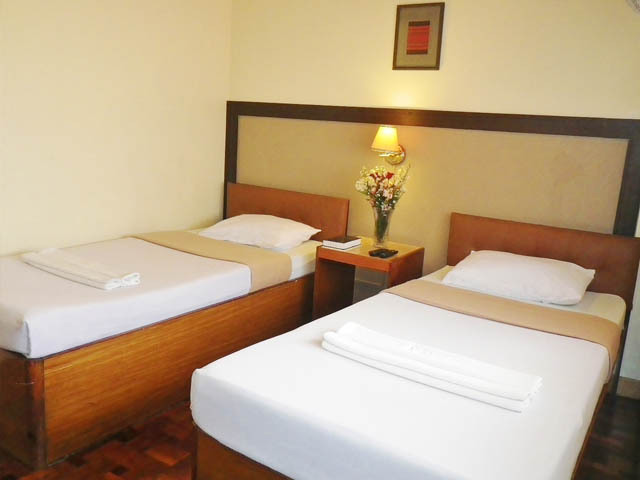 Room with ACU (aircon), Bed Size: 36×75 Room with 2 single size bed and air conditioning unit. 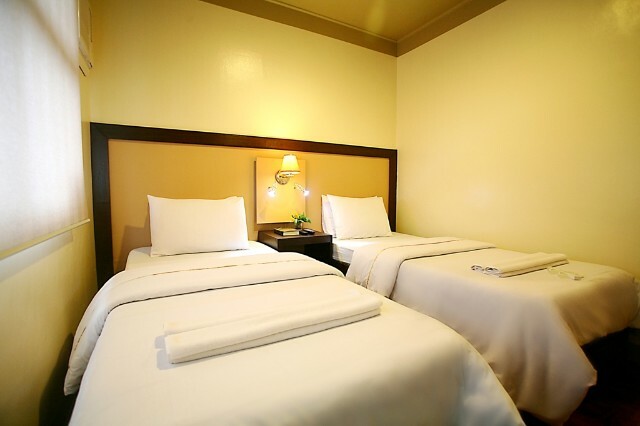 Room rate is good for 2 person with complimentary breakfast. Extra person with charge payable at the hotel. 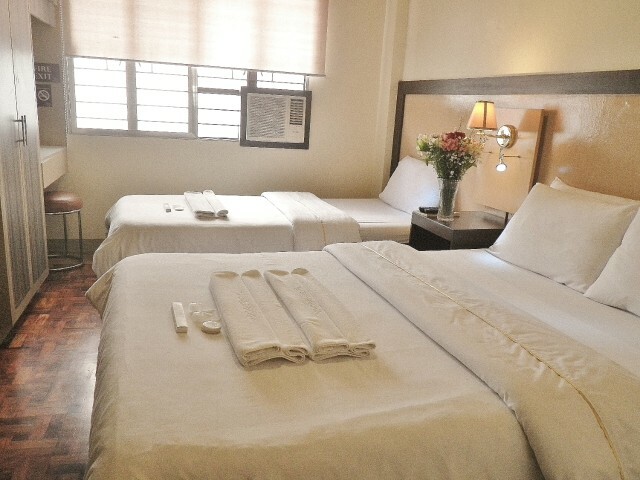 Room with ACU (aircon), Room with one queen size bed 60 x 80 inches and air conditioning unit. 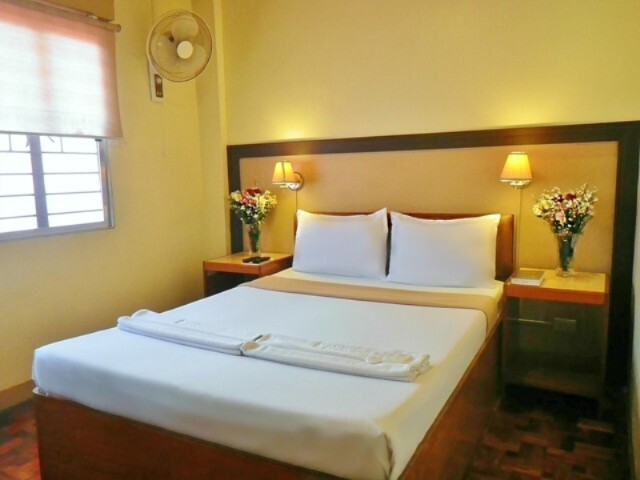 Room rate is good for 2 person with complimentary breakfast. 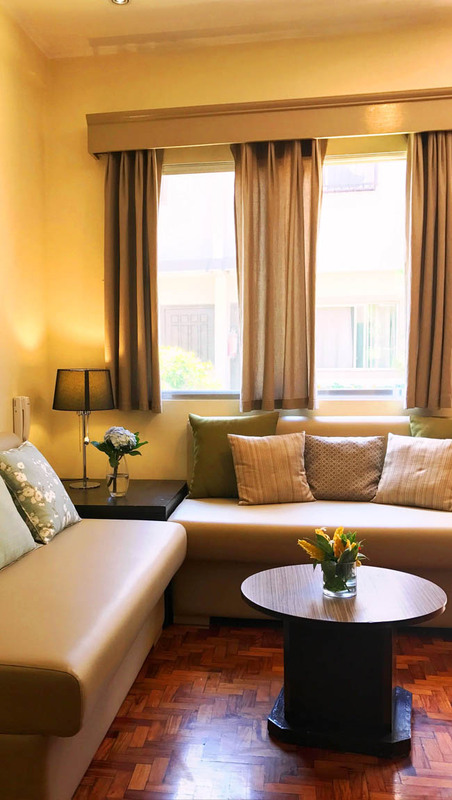 Unit is good for 4 person, plus 2 (need to request extra beds). First floor: living room, full kitchen, bathroom. Bedroom#2 has 2 single size beds.